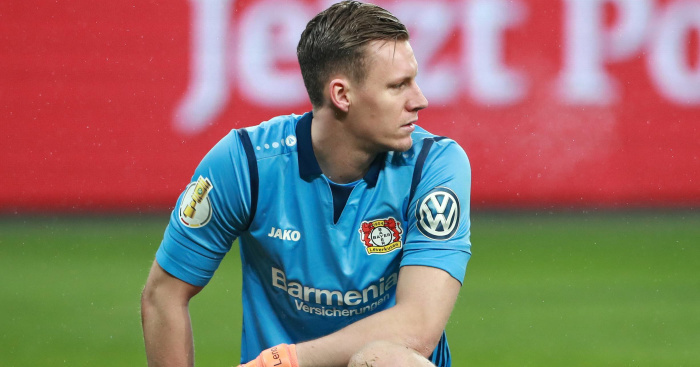 Arsenal are preparing to make an initial £25million offer to Bayer Leverkusen for Bernd Leno, the man director of football Sven Mislintat has identified as Petr Cech’s replacement. The recently-appointed Gunners’ director of football has quickly made his mark at Emirates Stadium, helping to use his Borussia Dortmund connections to seal deals for Henrikh Mkhitaryan and Pierre-Emerick Aubameyang. 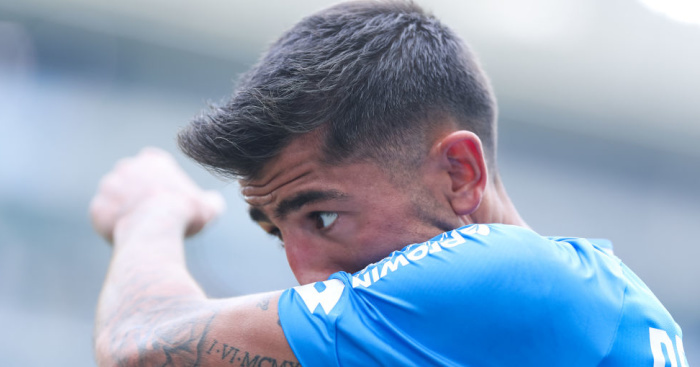 And now it is claimed in The Sun that Mislintat has targeted the 26-year-old as the perfect replacement for Cech, with it decided the veteran has made too many high-profile and costly mistakes this season. 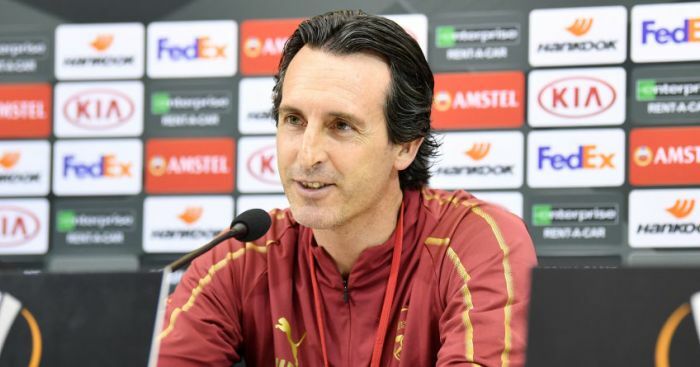 The report suggests Mislintat viewed Cech’s big error in the 3-1 defeat to Swansea last month as a tipping point, while further errors have since vindicated his decision to move for Leno. The Leverkusen stopper is contracted to the club until 2020 and media in Germany feels this summer will be key to deciding Leno’s future. It’s thought a generous move could tempt them to sell and it’s believed Arsenal are currently preparing a £25million approach to Leverkusen. 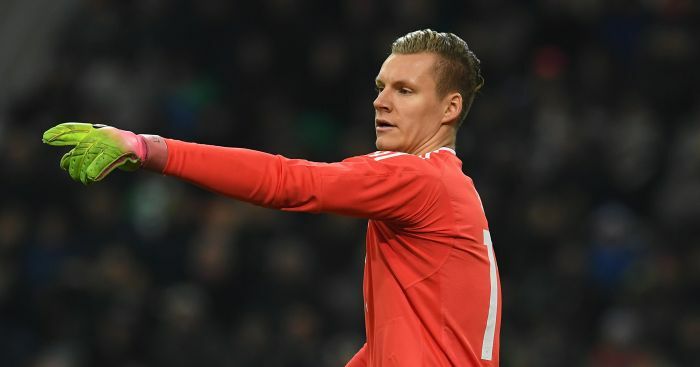 Leno is currently locked in a battle with Liverpool’s Loris Karius to be Germany No 3 at the World Cup (Manuel Neuer and Marc-Andre ter Stegen are No 1 and 2) and he is said to reckon a big-money now will help raise his profile and help him board the plane to Russia. And it’s claimed Arsenal want to move to Leno now and get something agreed now ahead of the transfer window opening. Napoli and Roma are also said to be considering moves for Leno and any Arsenal move for Leno could have implications on Liverpool’s pursuit of Alisson. 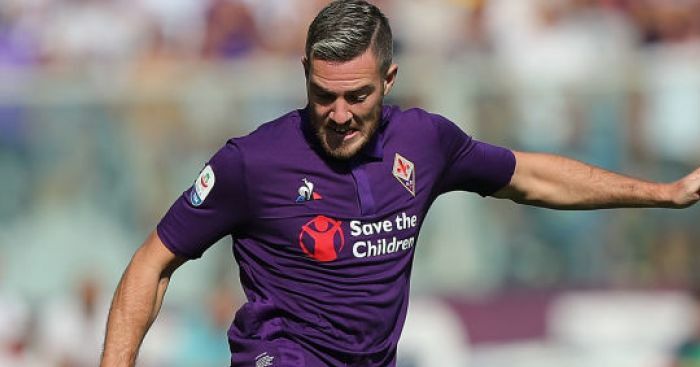 Roma want the Leverkusen star as a potential replacement for the Brazilian, while their Serie A rivals Napoli are looking at both Alisson and Leno as replacements for Pepe Reina, who is poised to join AC Milan. The best Gunners news direct to your Facebook timeline: Like our dedicated Arsenal Facebook page.